Our product range includes a wide range of bopp poly printed bags, printed plastic poly bags, printed plastic bags, printed poly bags and printing poly bag. Our company is considered a trustworthy name in the business that manufactures, trades, exports and supplies BOPP Poly Printed Bags. For the manufacturing process, we make use of fine quality plastic material that is procured from our dependable vendors. 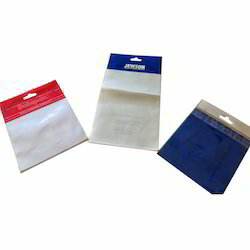 Printed poly bags are provided in different sizes and colors. 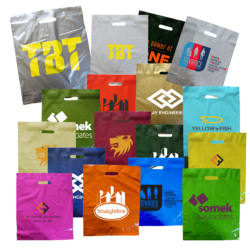 Our clients can avail from us Printed Plastic Poly Bags for which, we are well-known manufacturer, supplier, trader and exporter. As per the prevailing trends of the industry, these bags are manufactured by us in different sizes, colors and patterns to suit the demands of customers. Apart from this, by offering customization facility, we have gained huge client-base for ourselves. Being one of the preferred choices of our customers, we are involved in the manufacture, trade, export and supply of Printed Plastic Bags. 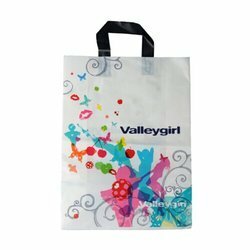 Made available in different colors, sizes, shapes and designs patterns, these finely printed poly bags are extremely popular. Our valuable customers can acquire the selection at industry leading rates. Being one of the eminent names of the industry, we are involved in the manufacture, trade, export and supply of Printed Poly Bags. Optimum quality plastic material, obtained from our trustworthy vendors is used for the manufacture of the proffered range of poly bags. 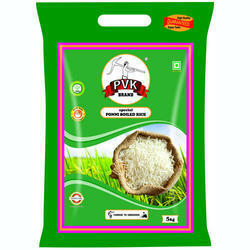 Proposed series of printed poly bags is immensely famous for its supreme finishing and durability. We are among the prominent manufacturers, traders, exporters and suppliers of Printing Poly Bag that is manufactured in compliance with the preset industry guidelines at our end. Offered bags are extensively popular for their fine finishing, high tearing strength and high re-usability. Made available in different prints and color combinations, these are extensively desired. Looking for Printed Poly Bags ?